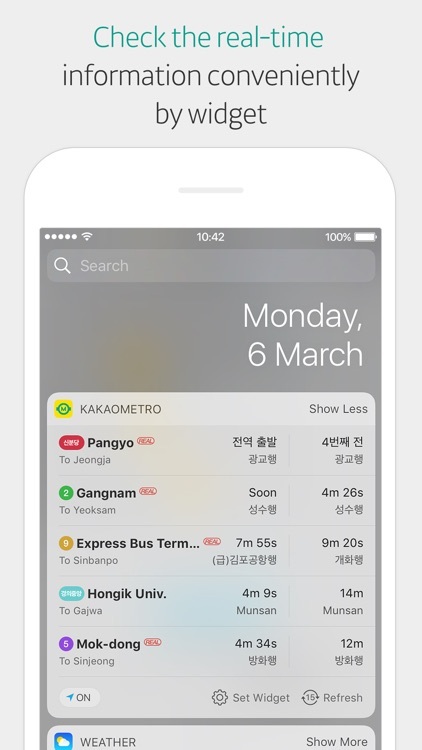 Better and smarter way to take subway, KakaoMetro. Subway Navigation has been reborn as KakaoMetro. Switch to KakaoMetro and enjoy a neat screen and lots of useful Subway information. 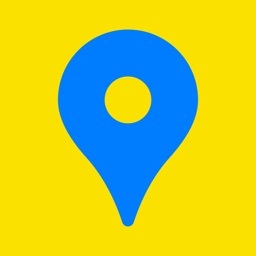 ◈ Try our subway maps reflecting real locations. 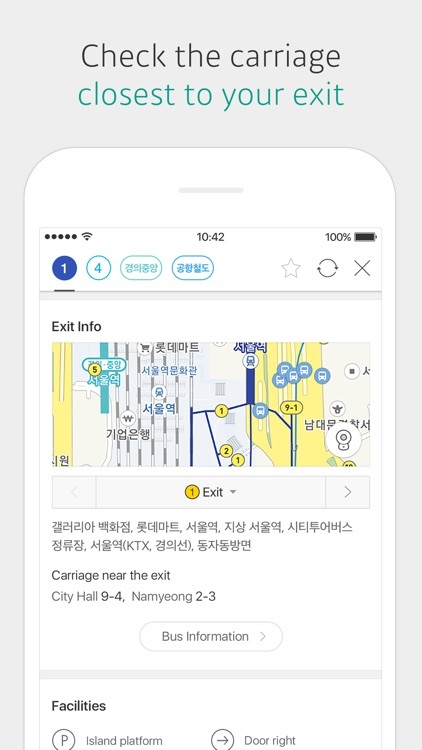 Subway maps have been created based on real subway station locations in Seoul Metropolitan, Busan, Daegu, Gwangju and Daejeon. Also, landmarks indicated on the maps will help you understand the maps more easily. 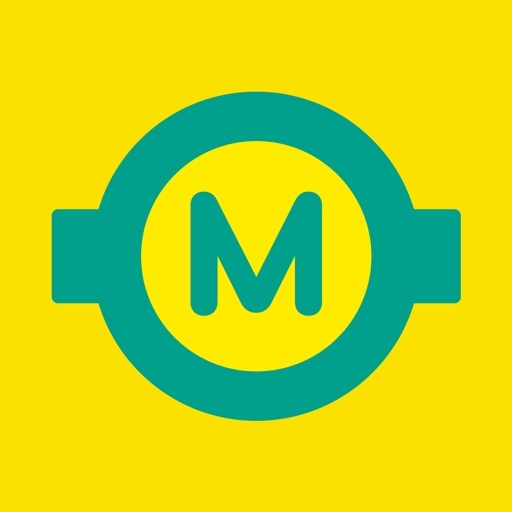 ◈ Take advantage of useful information only available at KakaoMetro. “What is the carriage nearest to Exit No. 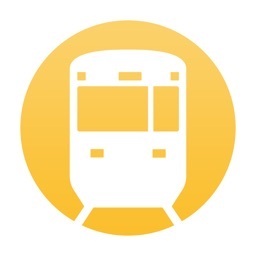 5?” KakaoMetro can tell you which carriage to board to arrive adjacent to the stairs leading to the ticket gate. 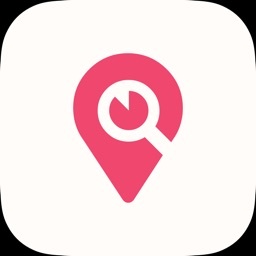 ◈ Check out the fastest routes. 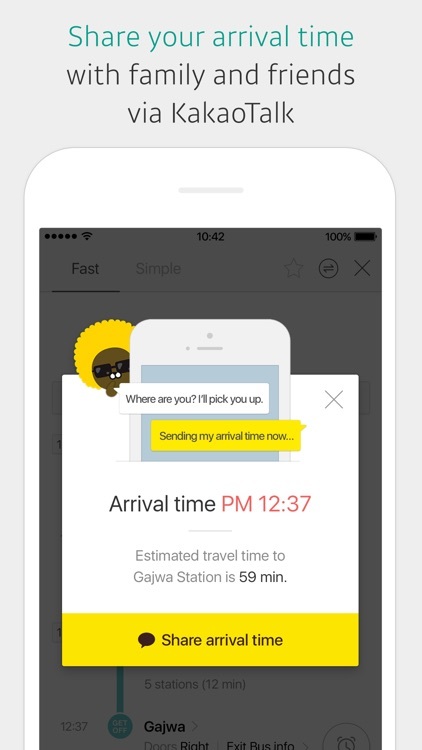 KakaoMetro shows you the fastest routes to your destination as of the current time. 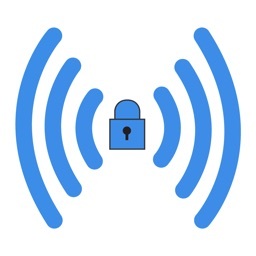 * You can use the service without allowing optional permissions. 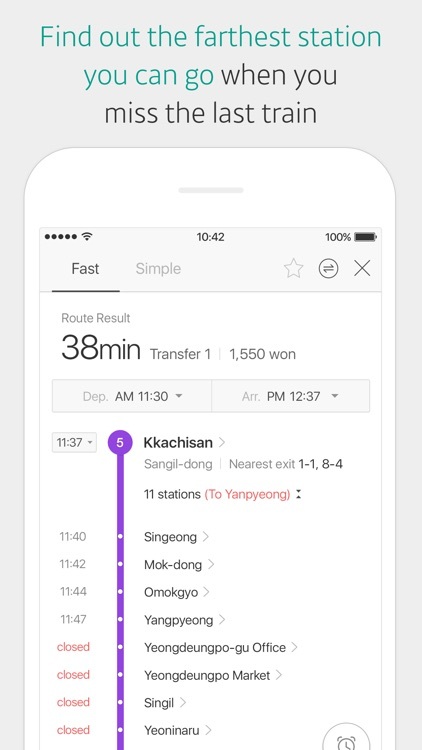 * KakaoMetro’s route search service is based on the timetables provided by Seoul Metro and other Transit Corporations. For service related inquiries, please contact our Customer Service (http://www.kakao.com/requests?service=69) or call 1577-3321.